Gold Beetle - Scarab in the frame. The illustration on a white background. 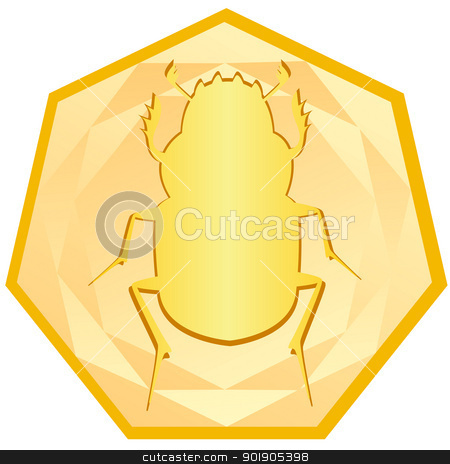 Description: Gold Beetle - Scarab in the frame. The illustration on a white background.